Welcome home to this hidden gem in Middleburg. Great corner lot with over 1.12 acres of a corner lot. 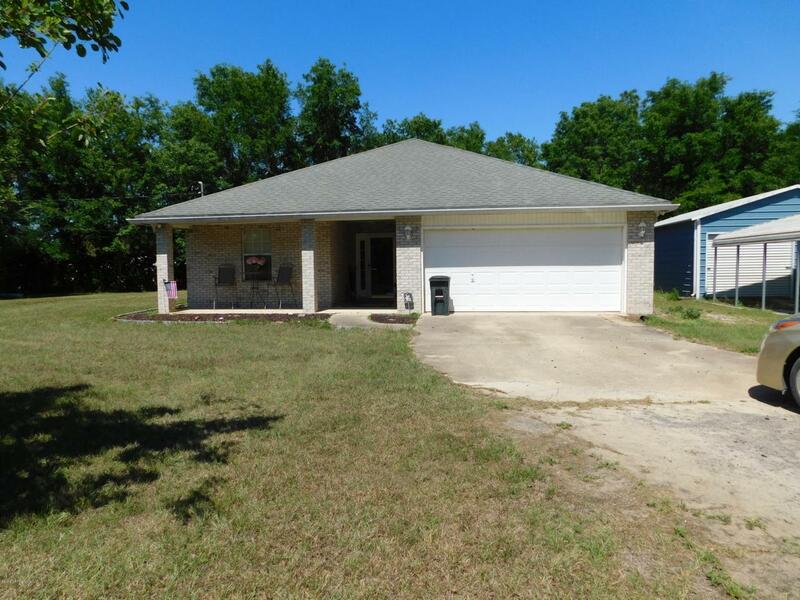 This 3 bedroom 2 bath, with a 2 car garage comes with a formal dining area right next to the good size open face kitchen to enjoy visiting with your friends or relatives that may be there entertaining. Enjoy the great Florida weather in your own covered screened-in patio with Jacuzzi that stays. A nice privacy fence allow even more seclusion to enjoy the back yard. Fully tree lined back yard hides you from the road. 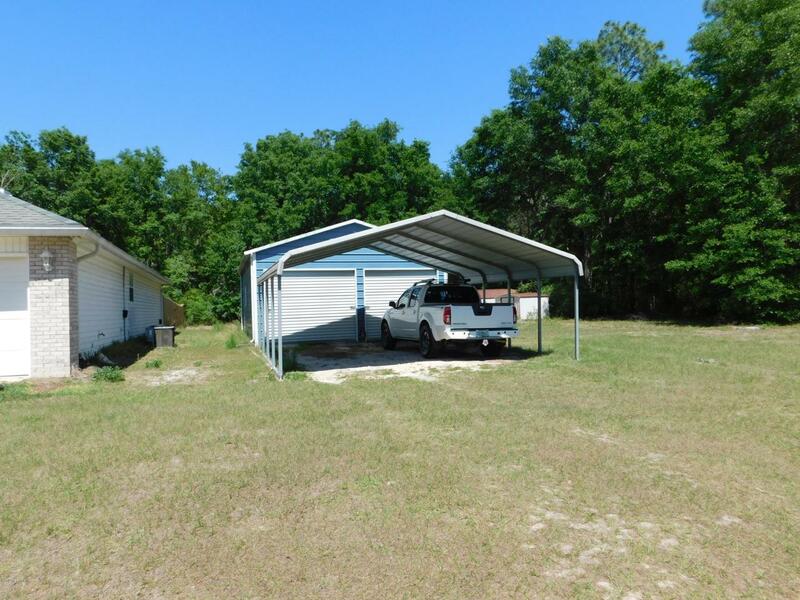 The separate Large work shop or garage is insulated just needing you to add your own a/c if you wanted. Great sapce all around the yard as the home sits in the middle of the lot. Come see it quickly as this will go soon.